Niki Terpstra was a happy man after clinching the overall victory in the Eneco Tour. "It's great to take the win here in Geraardsbergen," said the Dutch Etixx-Quick Step rider. 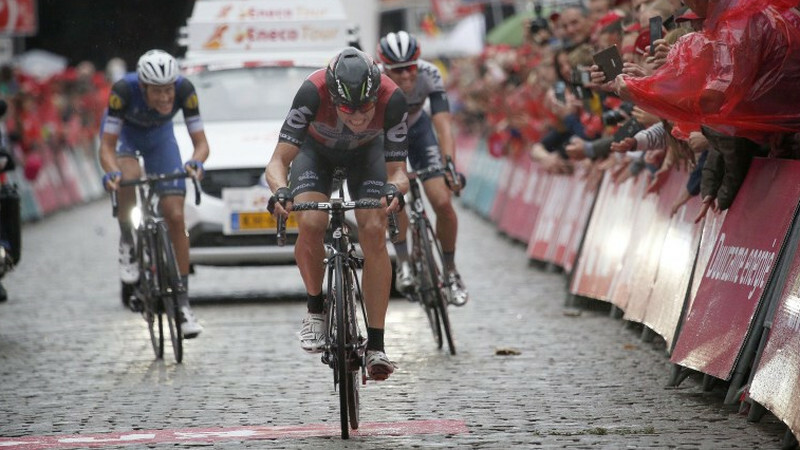 Edvald Boasson Hagen has succeeded Greg Van Avermaet and Manuel Quinziato by winning in Geraardsbergen. The Norwegian champion took his ninth victory this season after a tense finale. 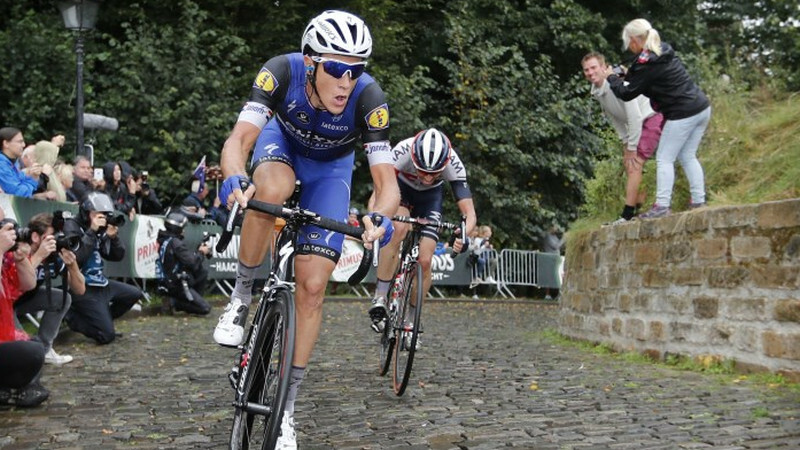 After a spectacular final stage Niki Terpstra has conquered the Eneco Tour. 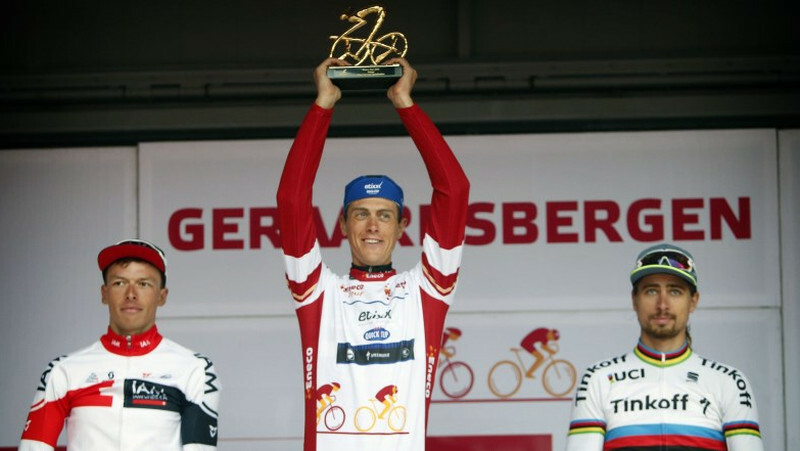 The 32-year-old Dutchman went on the offensive with Edvald Boasson Hagen, who won the finale stage in Geraardsbergen. 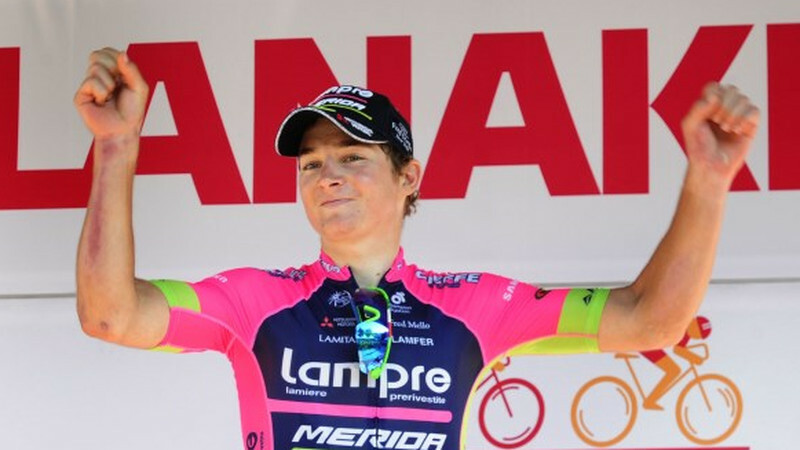 Luka Pibernik has won the penultimate stage of the Eneco Tour. 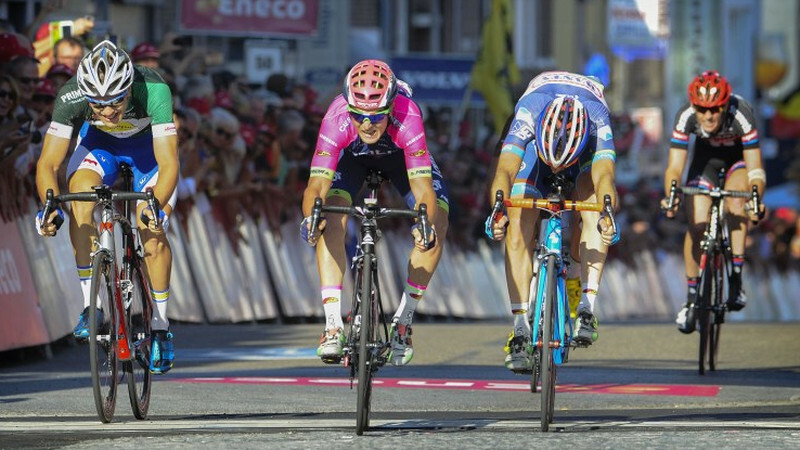 The 22-year-old Slovenian from Lampre-Merida was the fastest of an early breakaway group. Rohan Dennis retains the lead for Sunday's finale stage. 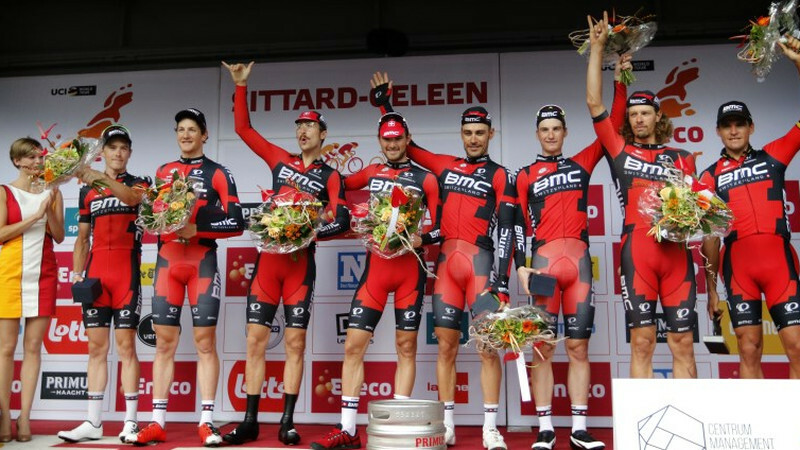 Greg Van Avermaet is a happy man after winning Friday's team time trial with BMC. The Olympic road champion had to give everything he had to help the team take the win in Sittard-Geleen. 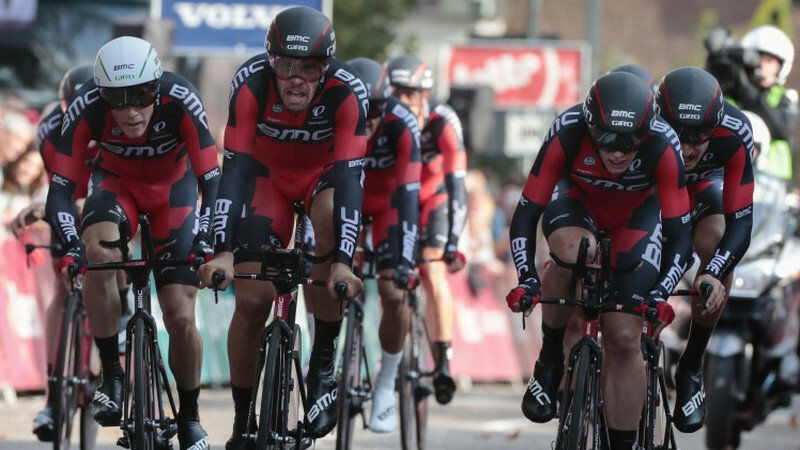 By winning Friday's team time trial with BMC, Rohan Dennis has retaken the lead of the Eneco Tour ahead of teammate Taylor Phinney. "The team will work for me, but it's good to have a plan B." 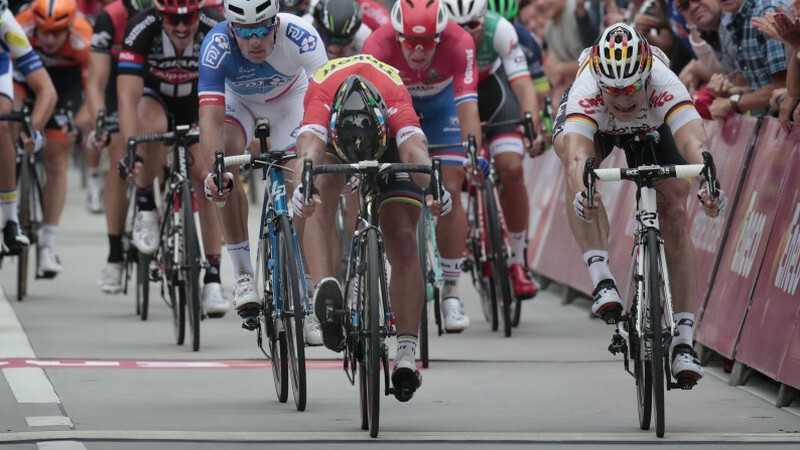 "I wasn't even sure I won," says Peter Sagan after his close sprint victory against Andre Greipel in the Eneco Tour. The world champion will start Friday's team time trial as the leader. 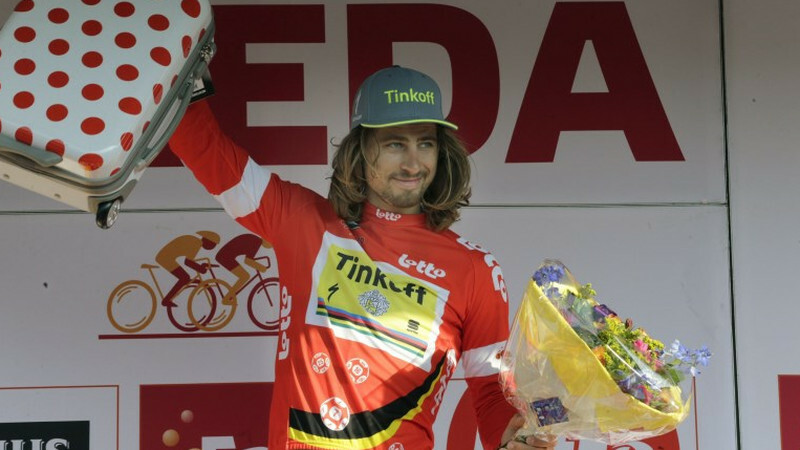 Peter Sagan (Tinkoff) has taken his second stage win in a row in the Eneco Tour. The Slovak sprinted to victory and takes over the lead in the standings. 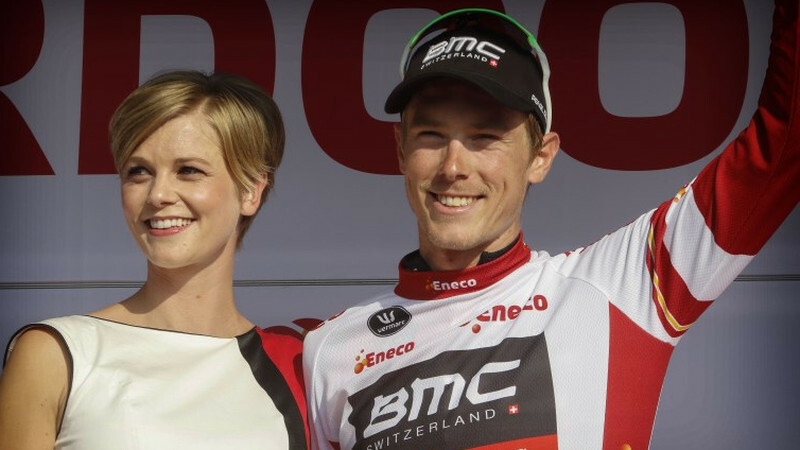 Rohan Dennis remains in the lead o the Eneco Tour after a dramatic sprint finish in Ardooie. 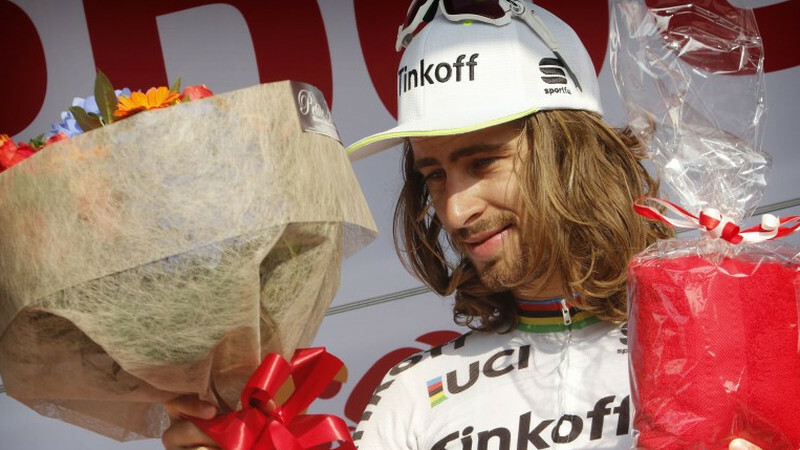 The Australian leads Peter Sagan by three seconds, but isn't worried about losing his jersey. 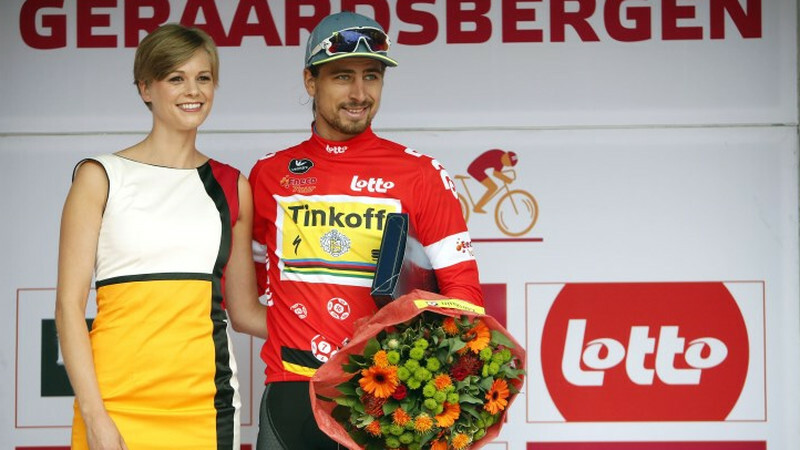 Peter Sagan took the third stage of the Eneco Tour in a bunch sprint. A good preparation for the world championships in Qatar? 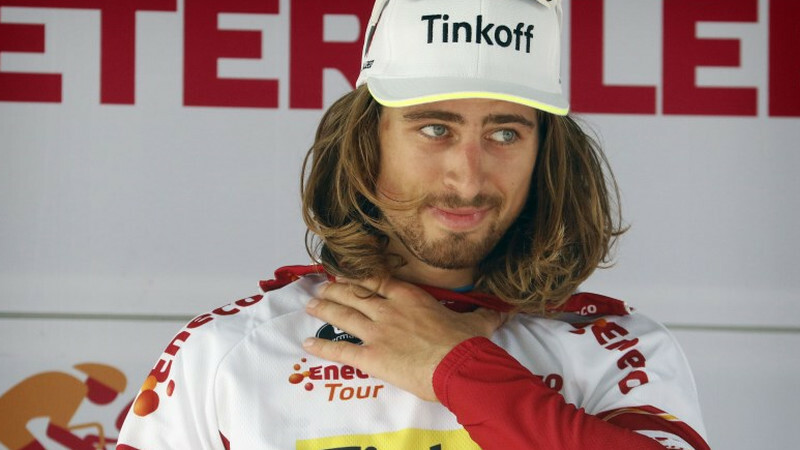 "I don't know if I'm going yet," Sagan says. Peter Sagan has lived up to his role of pre-race favourite with a strong performance in Tuesday's time trial. 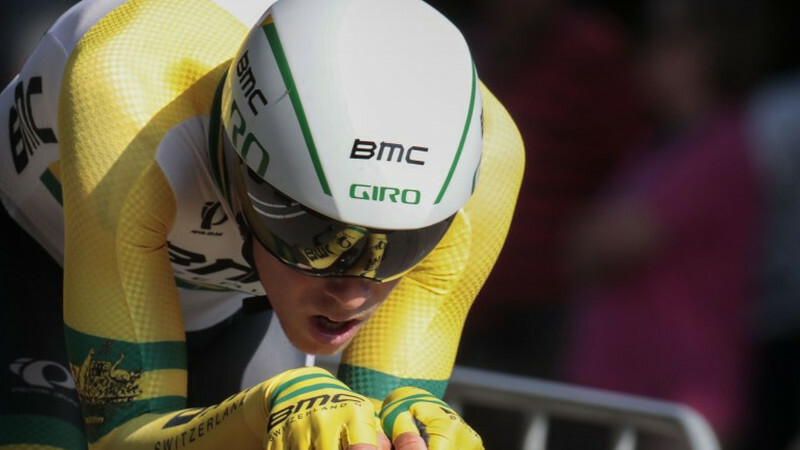 The world champion is 13 seconds away from leader Rohan Dennis after an eighth place finish. 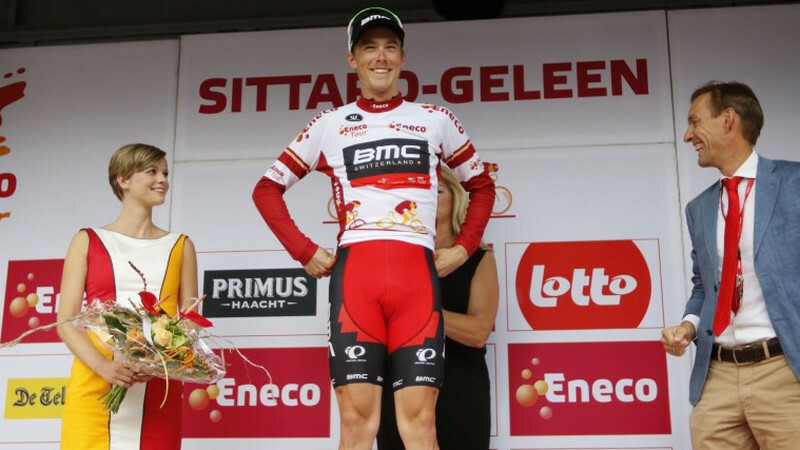 Rohan Dennis did the double on the second day of the Eneco Tour by winning the time trial in Breda and taking over the leader's jersey. 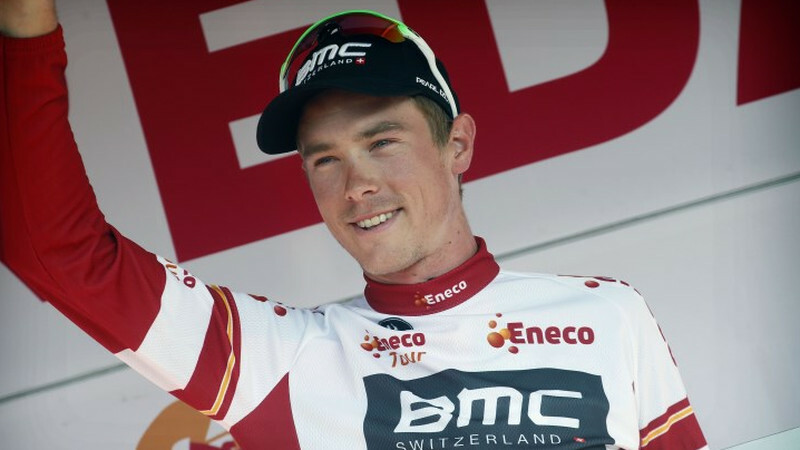 Rohan Dennis is the new Eneco Tour leader after a demonstration in the time trial. The Australian BMC rider stopped the clocks after 10'48" on a 9.6 kilometre course around Breda and takes over the leader's jersey. 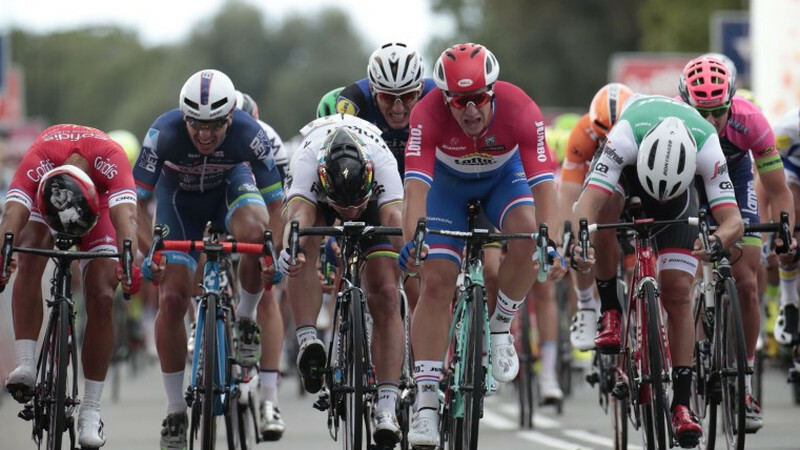 By winning the first stage of the Eneco Tour Dylan Groenewegen has clinched his maiden victory on the WorldTour stage. "Taking that WorldTour win for a Dutch team in my home country is very special," said a delighted Groenewegen. Dylan Groenewegen has won the first stage of the Eneco Tour. The Dutch champion, riding for LottoNL-Jumbo, was faster than Nacer Bouhanni (Cofidis) and Peter Sagan (Tinkoff) in a bunch sprint and becomes the first GC leader. The Eneco Tour will receive an extra olympic touch. In addition to Olympic Champion Greg Van Avermaet, Elia Viviani and Mark Cavendish will take the start in Bolsward on 19 September. 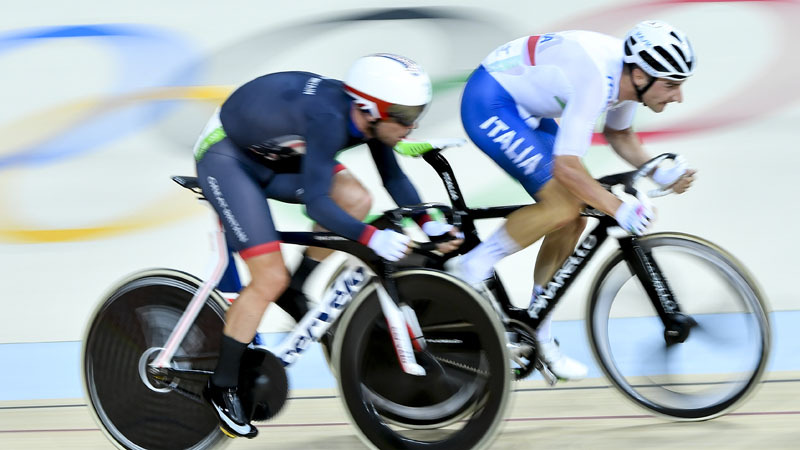 Viviani won the omnium gold in Rio ahead of Cavendish.